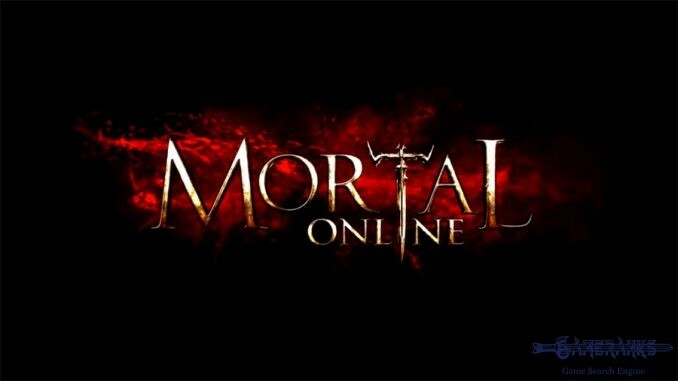 Mortal Online is free to play. Available on Steam and the official website. Storyline of the game is very nice. The game community is very active. 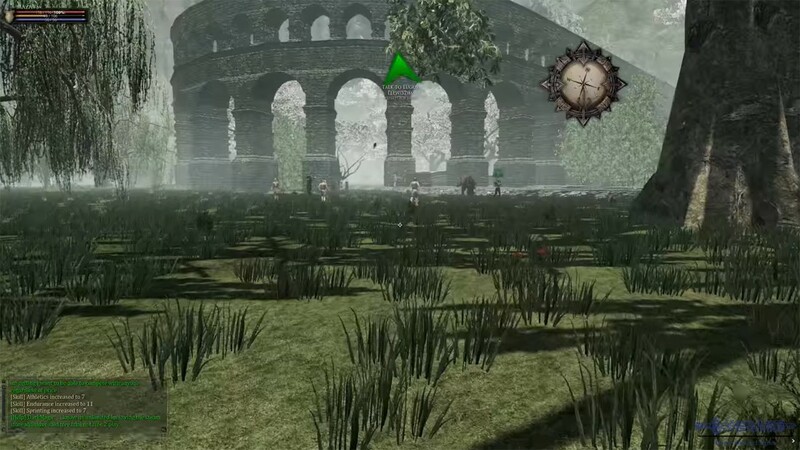 You will find traces of many genres in the game. 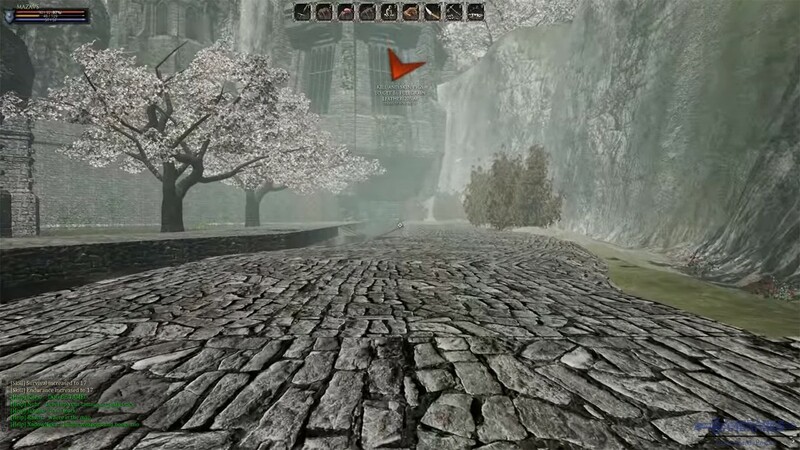 Graphics are not very bad but still needs improvement. 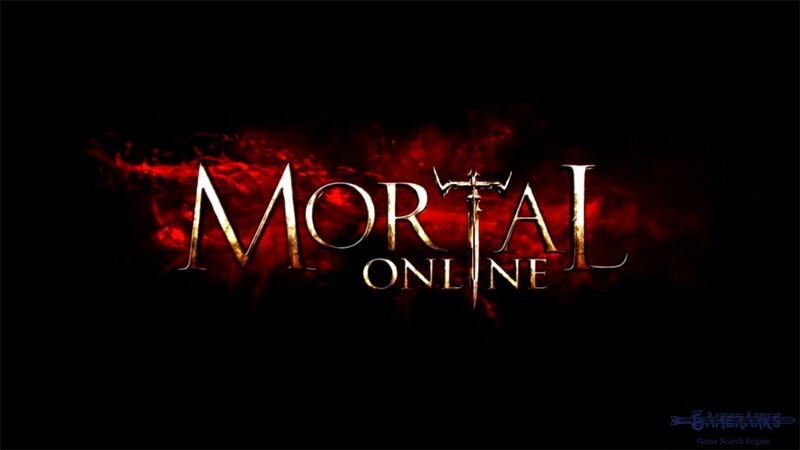 Mortal Online is a sandbox MMORPG that you can play on Microsoft Windows operating system. 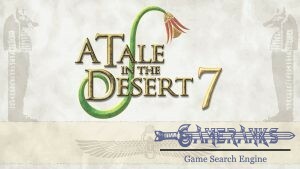 The game has published by Star Vault. It is free to play. 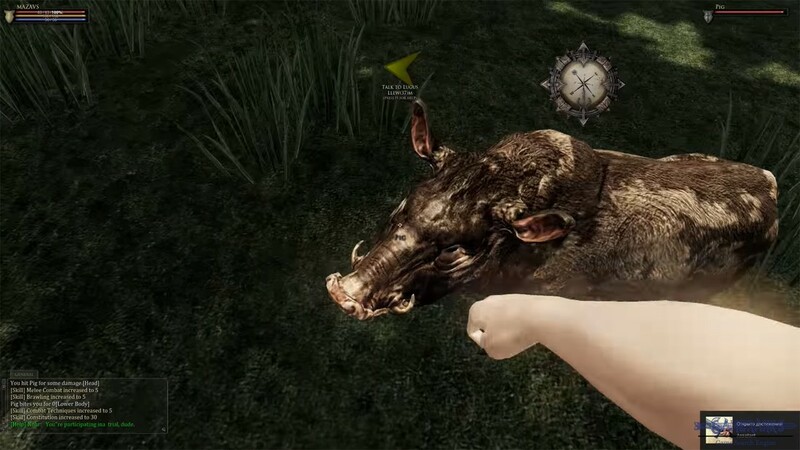 The game has also traces of first person, action, medieval, adventure, FPS, horror genres. 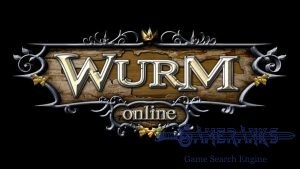 The game is available official website and also Steam. 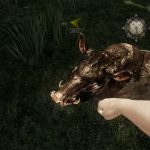 All races are unique on Mortal Online. 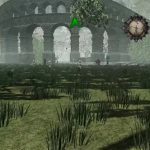 You won’t able to find those races at another RPG or fantasy novel. 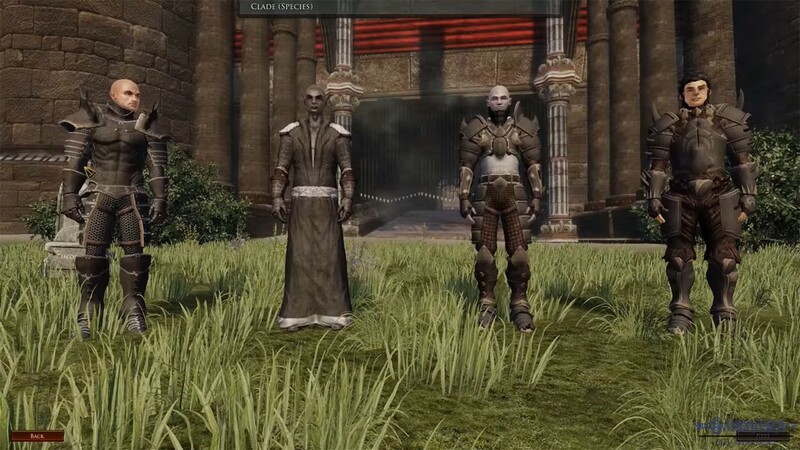 There are 10 races that you can select and those are Thursar, Tindremene, Khurite, Sidoian, Kallard, Sarducaan, Veela, Sheevra, Blainn and Huergar. There is no class selection on the game at the beginning. You will need to decide about your class in the future via joining a guild. 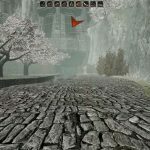 This will also give you some time about which class you can join and you will have a chance for debating with other players about it. This is a quite helpful guideline video for those who has just started to Mortal Online. 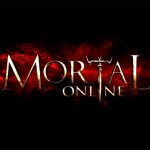 You can learn about how to play Mortal Online on this video and you can learn about basics of the game. It is very detailed video for beginners. 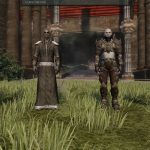 It also includes character creation tips. 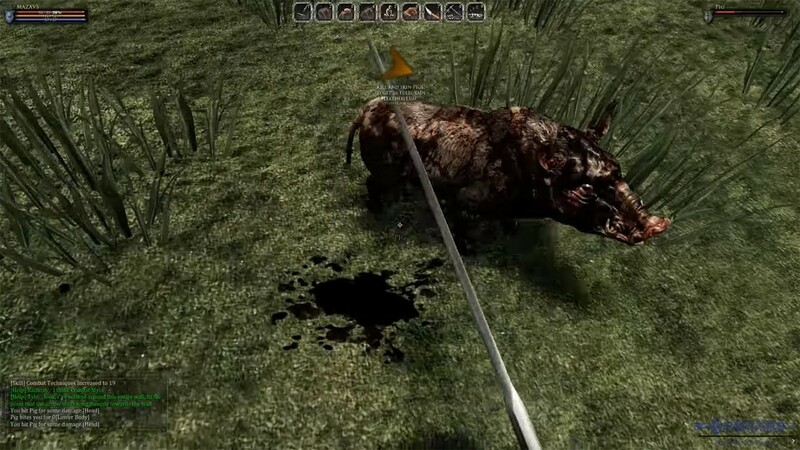 This is the Mortal Online trailer which is prepared for Steam release. The trailer has been published by official Youtube channel of the game.